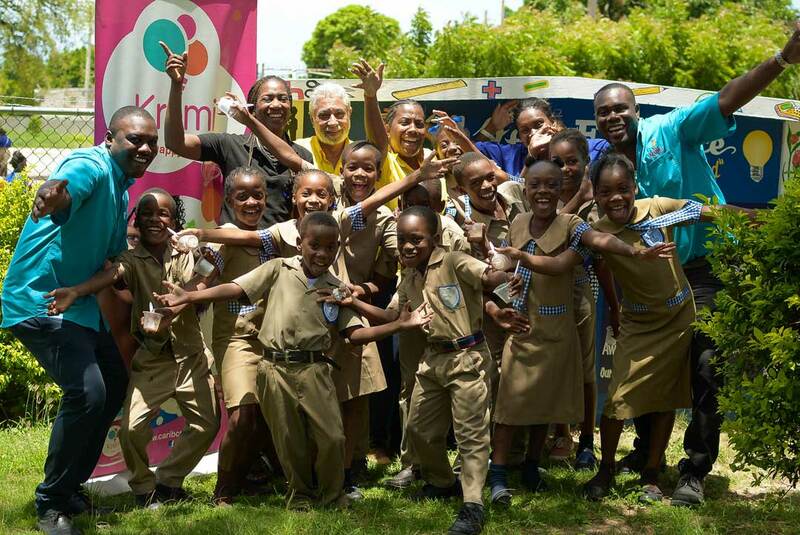 Today, Caribbean Cream makes more than 20 creamy, tropical flavours of bulk ice cream in 3 and 1.5 gallon-sized containers and conveniently packaged quart-sized ice cream tubs for families and groups. There are also three delicious flavours of ice cream cakes. 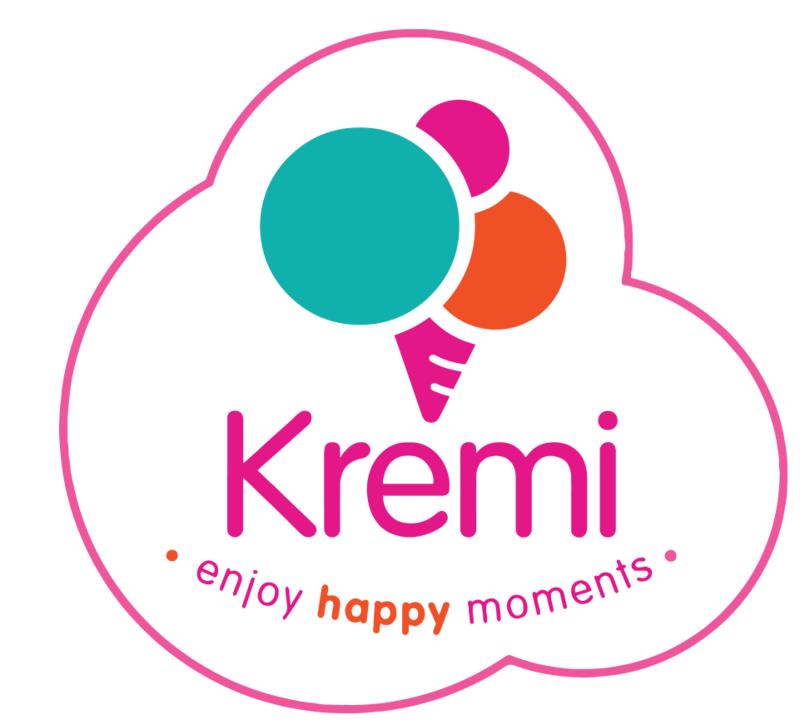 We’ve made it easy for you to enjoy a variety of Kremi flavours with our conveniently packaged tubs and containers of yummy ice cream. 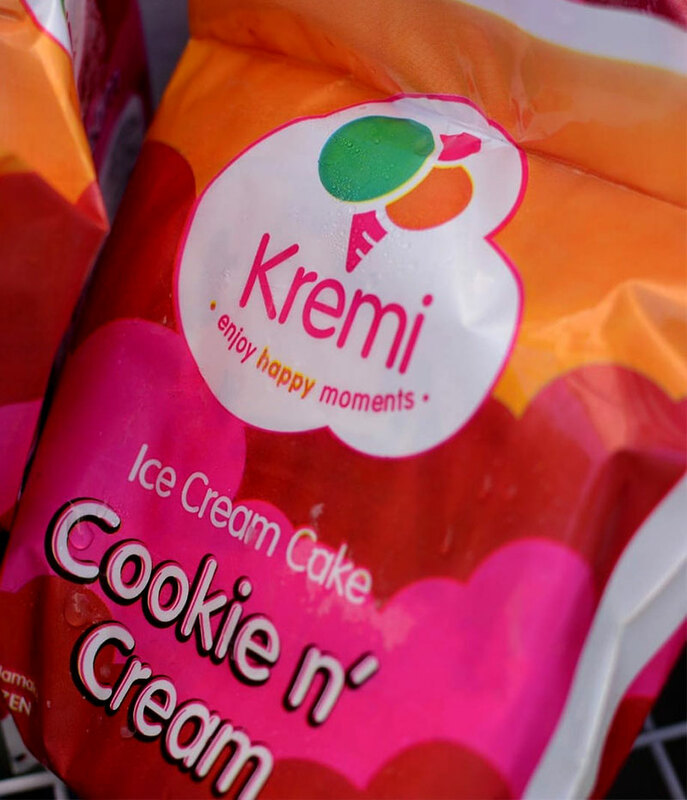 Find the nearest wholesale, retail or ‘fudgie’ in your area and indulge in delicious Kremi goodness. 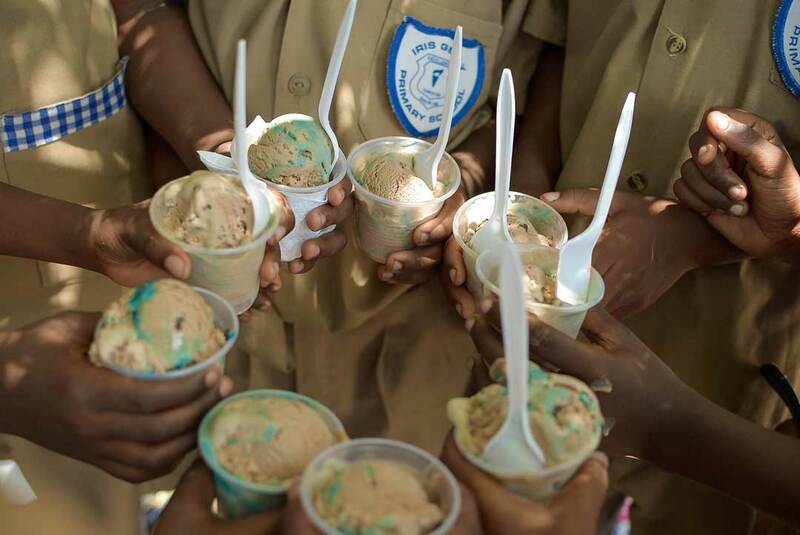 Rich, flavourful ice cream wrapped in a spiral of delicious thick, moist chocolate cake. Great for any occasion! Flavours are available in individual 165g packages, or in cases of 12s.